Breast Procedures | Plastic Surgery | What is breast lift surgery? Breast augmentation and enlargement: reshaping and enhancing the size of the breasts can be for many reasons and we are happy to discuss your concerns in consultation before your surgery. 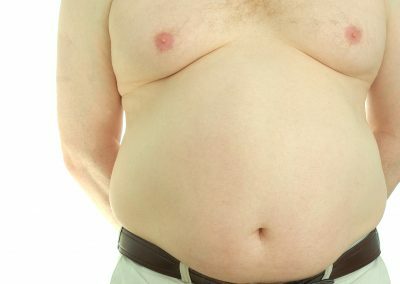 Brest reduction: living with uncomfortably large breasts can be painful and it can affect self- esteem which is why we offer consultations on reduction surgery. 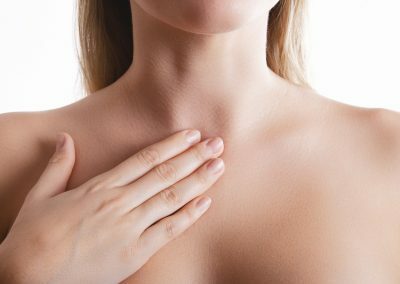 Breast uplifting: sometimes you may not want to change the size of your breasts but you would like them to be returned to their optimal position. Implant removal and change: over time you may find your implants need replacing, rupture or have been badly implanted. All of our breast procedures are carried out after full consultation so we have a rounded picture of your situation and are able to make a fully balanced judgement on the best options for your situation, with your input of course. After your consultation, you can arrange your surgery and the above are just some examples of our breast procedures. To book your breast surgery consultation and to discuss body procedures with Olaya Plastic Surgery and Mr Mumtaz Hussain please contact Mr Hussain’s private secretary, Lesley Eadington.